You are here: Home / Projects / Fundraising / The story so far …. It never ceases to amaze me how incredibly generous, supportive and big-hearted people are. Since we started raising money to support Surfability UK in September last year, we have raised just over £4000! Gumby Legacy decided to raise funds to help subsidise children to experience the thrill and benefits of surfing for themselves as it can be quite costly at £10 per session. Eight children attended a six-week block of surfing at Caswell Bay at the end of last year and the second group of children started last week at the LC2. We have plans and funds set aside for at least another three blocks before our next Surf’s Up fundraiser in the summer (July or August 2015 TBC). Gumby Legacy is REALLY pleased to be able to announce that we have also been able to provide Surfability UK CIC with £2500 to go towards purchasing a new vehicle. It’s thanks to all of your generosity and kindness that we have been able to provide this support so far and we are so extremely grateful! Unfortunately however, our work is not yet done as a new van will cost £5000. 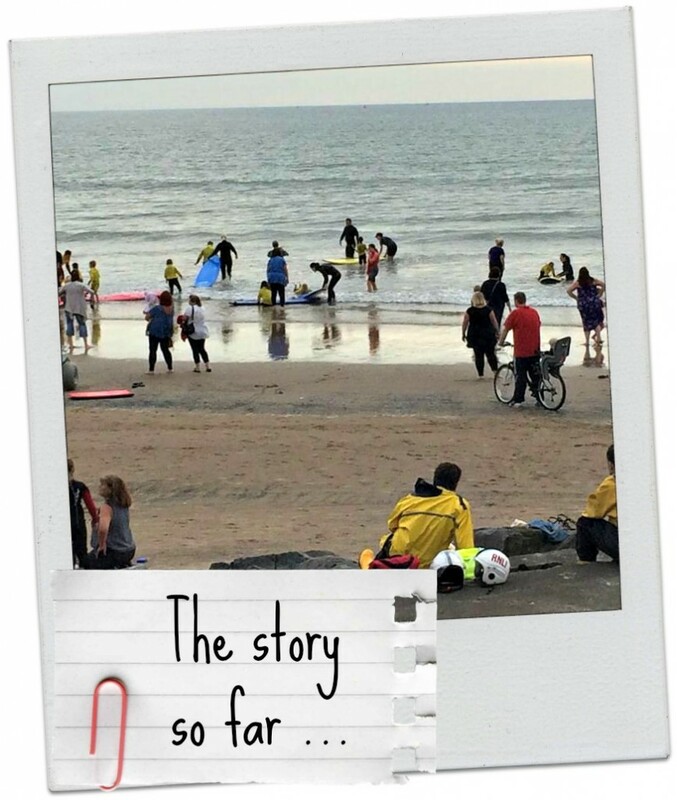 Because so many more children with additional needs will be able to access this awesome opportunity to surf at different beaches such as Aberavon, it would be fabulous if we could raise a bit more to help Surfability UK get closer to this purchase. If you fancy getting involved and doing this event with us, as part of a team out to have fun while completing it, there is still time to sign up. The more the merrier and I have even designed a handy training plan for you to follow. If you think you would be better suited to a different event – that would be really cool too. There are many of you from all over the world who knew and loved Gumby and I know he would be so chuffed to know people are getting active and doing crazy things in his memory. The crazier, the better! 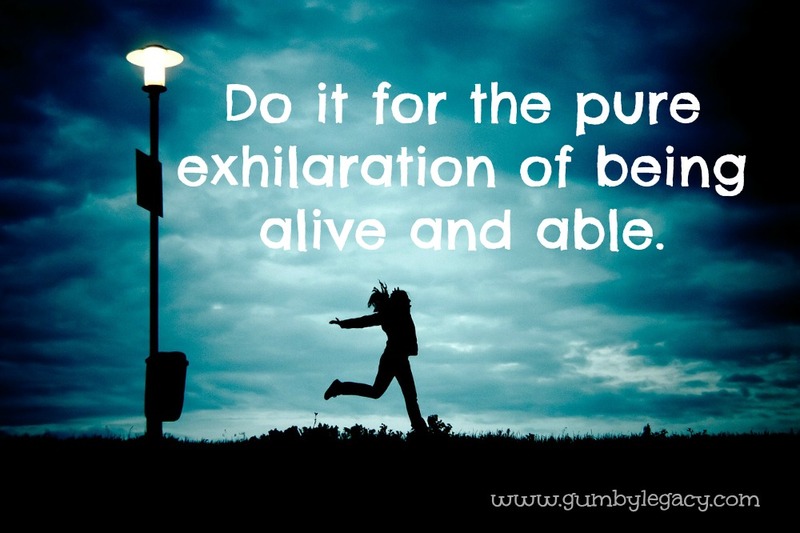 Do it for the pure exhilaration of being alive and able. If you would like to try and raise money for this totally helpful and awesome goal, here is a Gumby Legacy sponsorship form to download so you can get support from family, friends, colleagues and people off the street – whoever and wherever you can! If you would like to make a donation without fussing about finding a sponsorship form, then please click here.